MakeMeReach will this year be sponsoring HubDay, a retail and e-commerce industry event being held on the 14th of February in Paris. Based around the theme of the 'Future of Retail and E-commerce', the day-long event will bring together over 600 C-level decision makers for a time of learning, sharing and discussion. A revolution is continuing to take place in retail and e-commerce globally. While 90% of US retail sales still take place in brick-and-mortar stores, an online presence is no longer a choice even for the most established retail businesses. One major shift is the evolving way shoppers research - online. From initial searching, to discovery, to deciding on a particular brand or product, consumers globally prefer the ease and speed that the internet affords them. One study found that 88% of consumers pre-research their buys on the web before making a purchase either in-store or online. The ability to integrate the offline and online worlds of a retail business is therefore crucial for sustained success going forward. 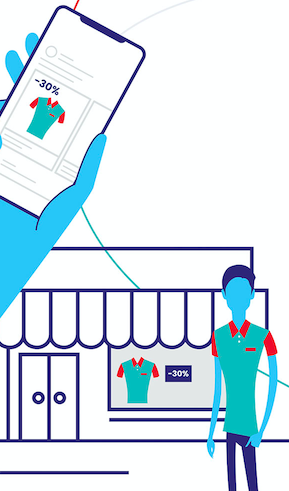 Smart retailers are already matching the way shoppers are researching and engaging, providing a clear path to in-store purchase with advanced digital advertising options like drive-to-store. This year's HubDay event will feature speakers from leading French retail brands like Conforama, FNAC Darty, Casino and E. Leclerc. 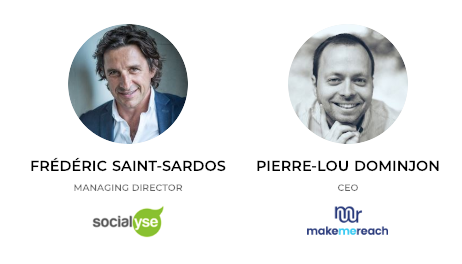 Also taking the stage will be MakeMeReach CEO Pierre Lou Dominjon alongside Frédéric Saint-Sardos, Managing Director of Socialyse France. They will present on a successful drive-to-store campaign, in which Hyundai France used Facebook ads to boost their traffic in their 176 local dealerships throughout France. 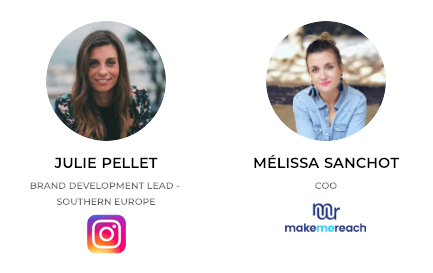 Earlier in the morning, MakeMeReach COO Mélissa Sanchot will also be presenting alongside Julie Pellet, Brand Development Lead Southern Europe at Instagram. This workshop will focus on the hugely popular Stories format on Instagram, and how retailers can use ads in Stories to drive real-world business value. 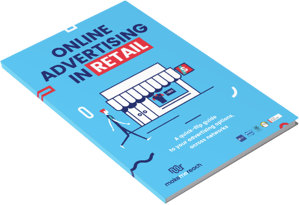 While you wait for HubDay 2019 to roll around, why not download our dedicated, in-depth eBook for an overview of online advertising options for retailers! 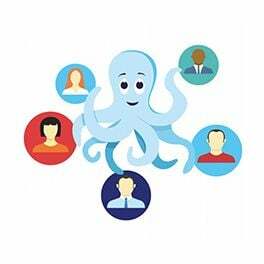 How Facebook Store Visits and the MakeMeReach 'Franchise Feature' can help drive traffic to your stores. How offline conversions on Facebook and Instagram help retailers measure the real-world effects of their advertising spend. What Google Shopping is and how it can help you reach qualified prospects. Recent new Snapchat features for retailers. Niche audiences engaged on Twitter and why this network is particularly interesting for retailers. Other ad formats and targeting options across Facebook, Instagram, Google, Twitter and Snapchat.